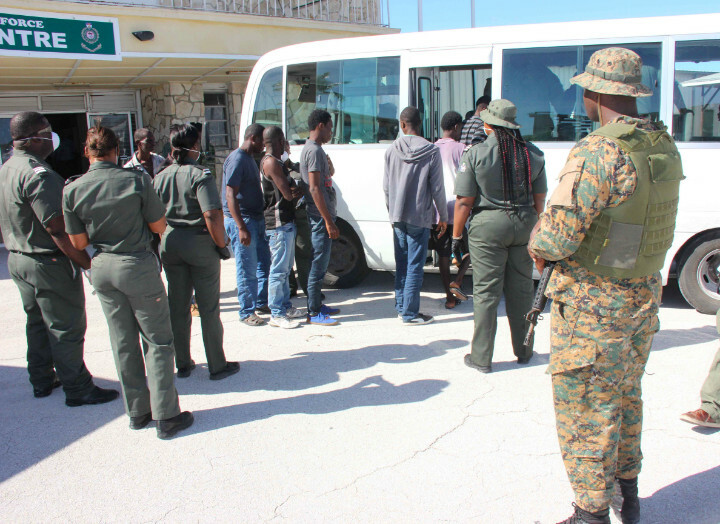 Coral Harbour Base, (RBDF): A total of 124 Haitian migrants were apprehended early Sunday morning by the Royal Bahamas Defence Force after they were discovered in Bahamian waters. Sometime around 3:00 am, Patrol Craft P-125 coxswained by Petty Officer Patrick Donald intercepted a 40 – ft. sail sloop approximately 8 miles south of New Providence. 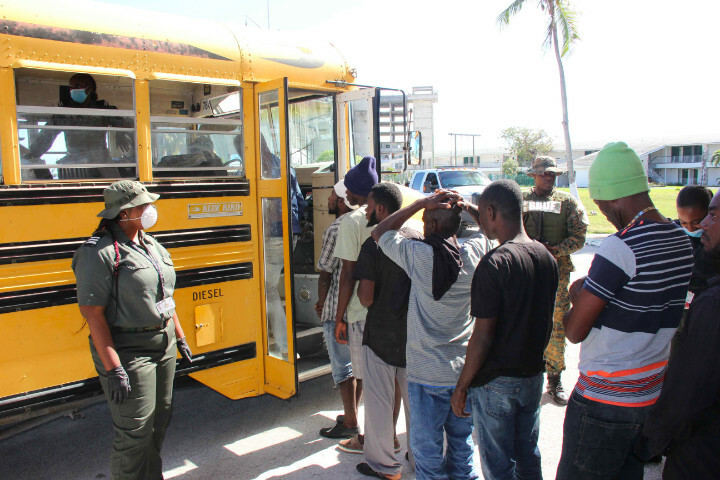 HMBS Rolly Gray, under the command of Lieutenant Commander Stephen Rolle also assisted with the apprehension. 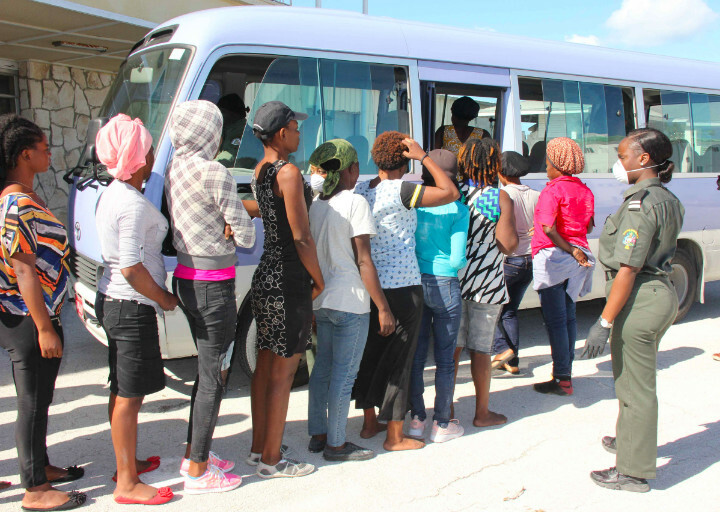 The migrants - (107 males, 24 females) have all been turned over to Immigration officials for further questioning.